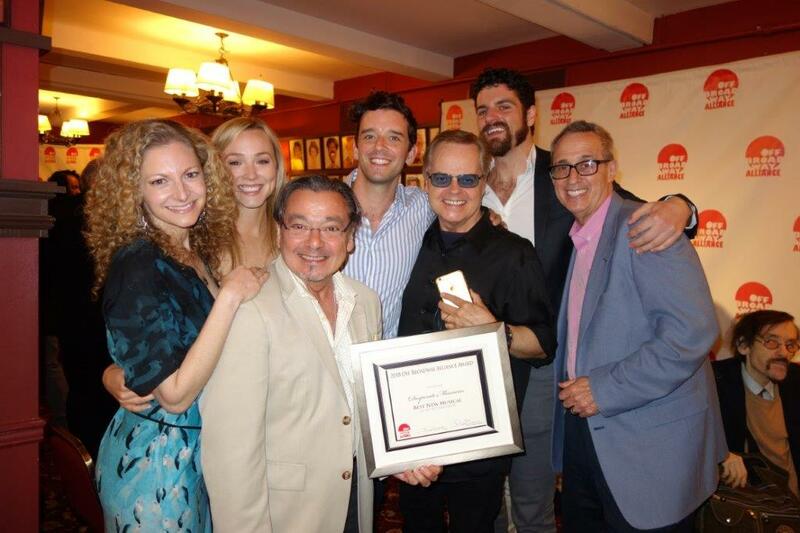 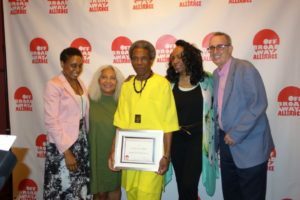 June 20, 2018: The Off-Broadway Alliance President, Peter Berger hosted a ceremony at Sardi’s where the winners of the 8th Annual OBA Awards were presented with their awards. 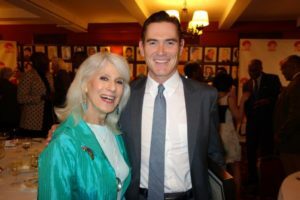 Peter was joined by Jo Bonney, Andre de Shields, David Rabe, Carol Rosegg, and stars from winning productions including Harry Clarke’s Billy Crudup, The Government Inspector’s Michael Urie, Desperate Measures’ Lauren Molina, Peter Kellogg, David Friedman, Transfer’s Lucy Thurber and more to celebrate the 2017-2018 Off-Broadway season. 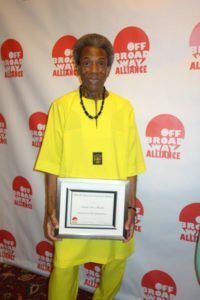 This year’s Legend of Off Broadway Honorees are Jo Bonney, André de Shields, David Rabe, and Mary Testa. 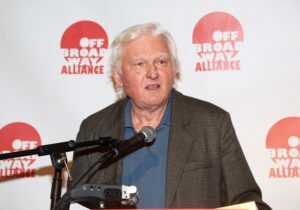 Donald Farber – the theater attorney who quite literally wrote the book on Off Broadway – and the great playwright and actor Sam Shepard will be posthumously honored with induction into the Off Broadway Hall of Fame. 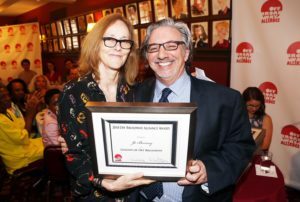 Carol Rosegg, who has photographed hundreds of Broadway and Off-Broadway productions, will be honored with the 2018 Friend of Off Broadway Award.